Since 1988 we have gathered data in the field on project elements listed in the graphic below. Data collection is well on its way for most study areas, so now we need YOUR support to complete entry, analysis, and publication of data. 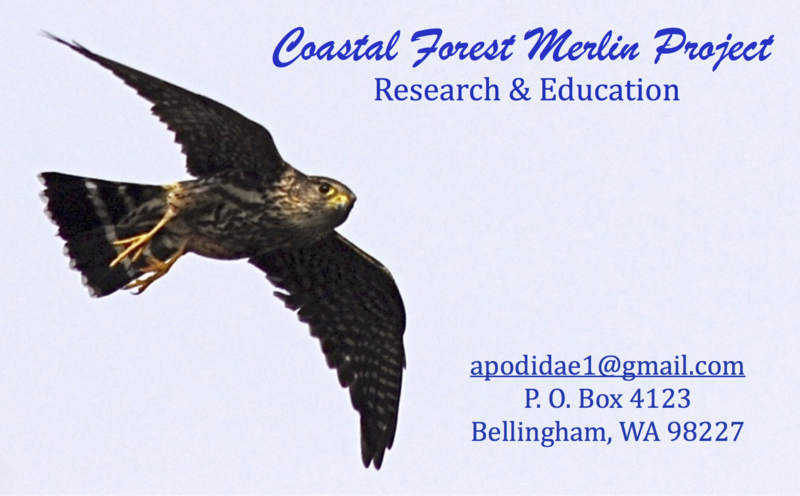 Merlin ecology insight benefits our regional communities’ understanding of our intriguing falcon neighbor and our shared environment.